Is that a term that is familiar to you? Haha... or is it something we just say around the South? Hunkering down can be used in different situations, but today I am of course, talking about buckling down, paring down and simplifying the budget. 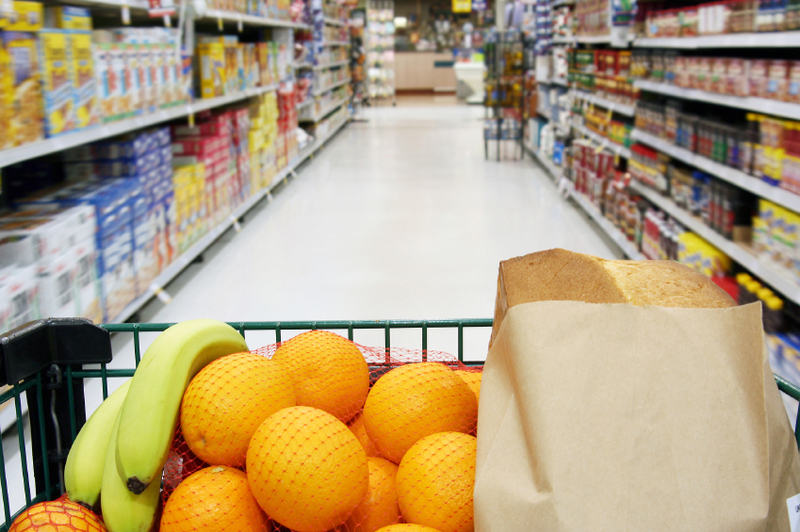 If you are like us, one of our BIGGEST expenses start in the grocery store. Now, don't get me wrong... I believe we should eat as healthy as possible and sometimes that means spending a little more on certain items, but most assuredly it means cutting out the junk which is SUCH an expense. Supper- Supper with Ins. Co. So this week, the only expense hopefully will be our weekly milk run and the items I have to pick up for our game night. That should help the budget considerably. Dearest Chas, My Mothers whole side of the family lives in the South. She married a army guy (my dad) that she met when she lived in Virginia Beach with her family. We are a huge family and live in many of the southern states. She is the only one of 8 who headed north to raise her family. We are the yankees. HaHa. So hunkerin down is a familiar term as is y'all and a variety of others. Love it.